How Long Does It Take To Smoke Ribs in a Charcoal Smoker? Grilling Steaks on a Charcoal Grill – Everything you Need to Know to Get It Right! What Is An Infrared Grill – Is Hotter And Faster The Future Of Grilling? Pellet Grill vs Gas Grill, The Ultimate Showdown! And The Winner is? Thermoworks Smoke Thermometer Review And Rating – Read This Review Before Buying! 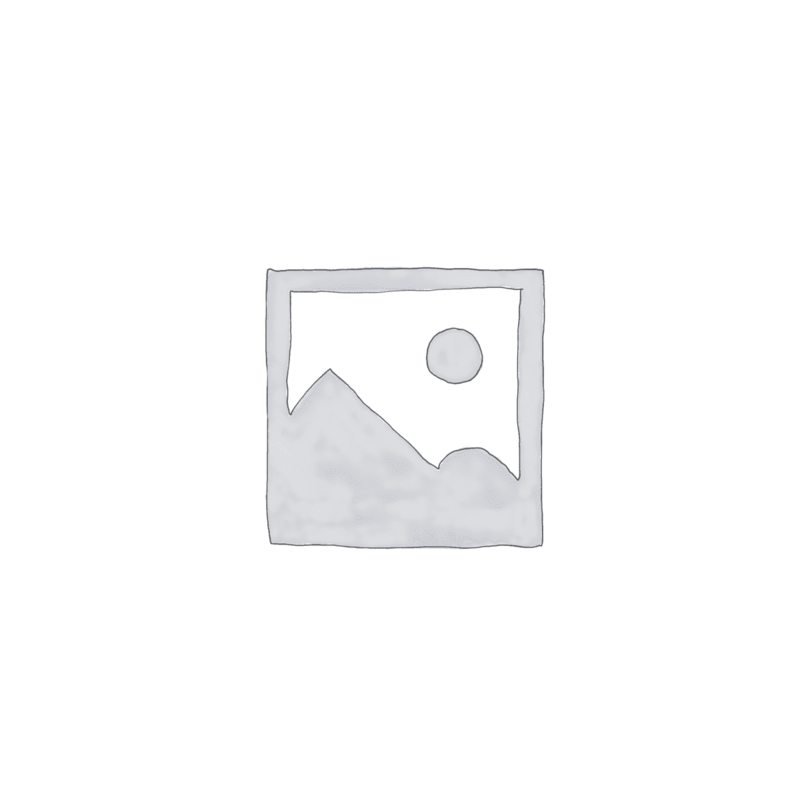 Dizzy Pig Raising The Steaks Review – Does this BBQ Rub Really Raise the Steaks? Dizzy Pig Seasoning, What’s all the Hype About? Four probe capacity; two Pro Meat Probes included. 150 ft. line of sight Bluetooth range. Smart Display indicates when a connection has been established and shows the progress of temperature. 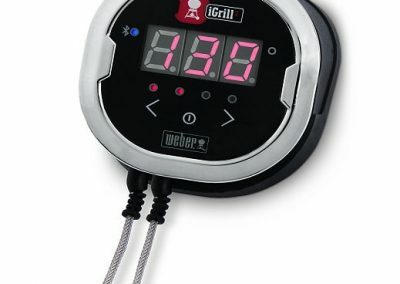 For use with free Weber iGrill App. 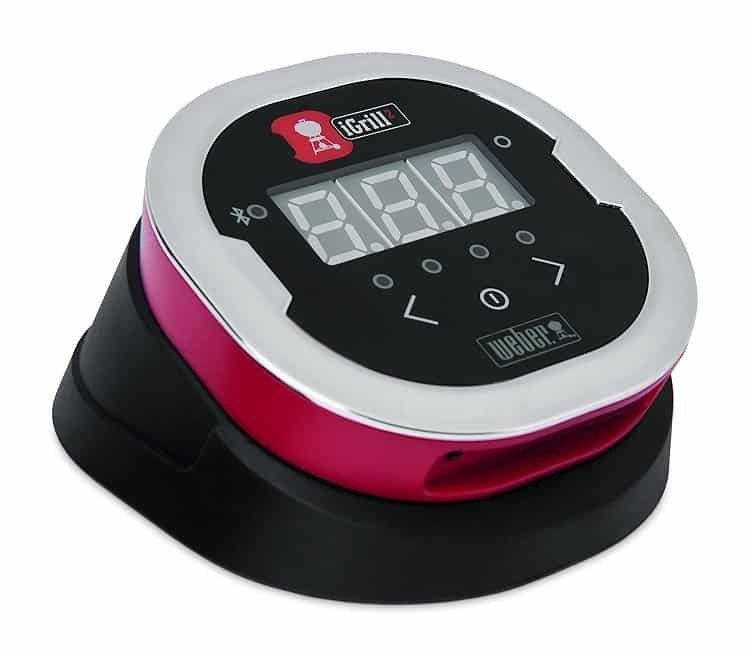 From the moment your meat is placed on the cooking grate, to the second it reaches the perfect temperature to plate, the iGrill has your back. 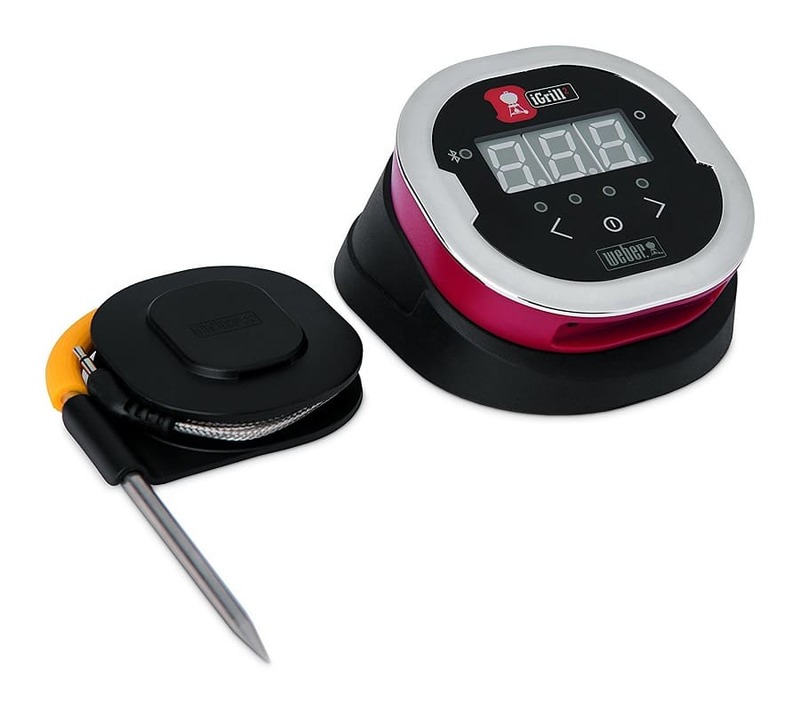 Insert the temperature probe(s) into your meat and track the doneness of your food from your smartphone on the Weber iGrill app, without having to lift the lid. Keeping an eye on the prize and executing a grade A meal with minimal effort has never been easier. The Weber iGrill app tracks doneness and temperature progression on your phone, so you can check on your food at any time, without missing the party. The food will speak for itself. After hours of conversation and a few glances of your smart phone, the alert has sounded and pork is ready to be pulled, slathered with barbecue sauce, and piled high on a bun. 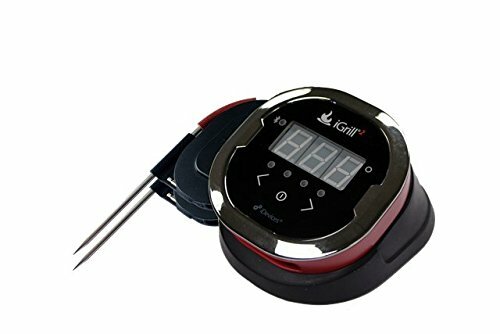 Take that first bite with confidence knowing that the iGrill Bluetooth thermometer was watching your meal the entire time, while you were enjoying the company. 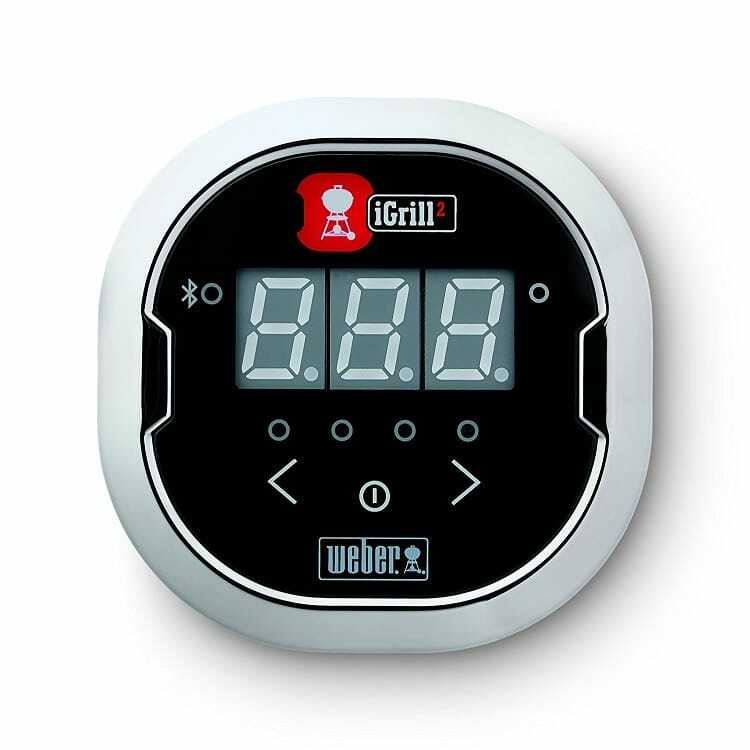 The Weber iGrill app is your dashboard for all Weber iGrill connected products. 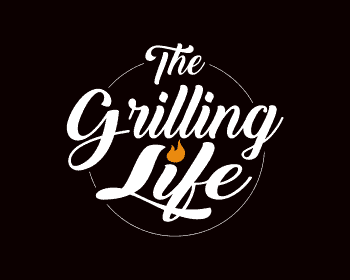 This is where you’ll track food doneness, set up grilling notifications, select preset grill times, and take advantage of everything else iGrill has to offer. You can also use the Weber iGrill app as a way of staying connected with other iGrillers across the globe, and share pictures of today’s grilled feast. Choose from one of the many preset alerts ranging from medium-rare steak to lamb. Create and save custom alerts for special dishes that only you know the perfect temperature for. 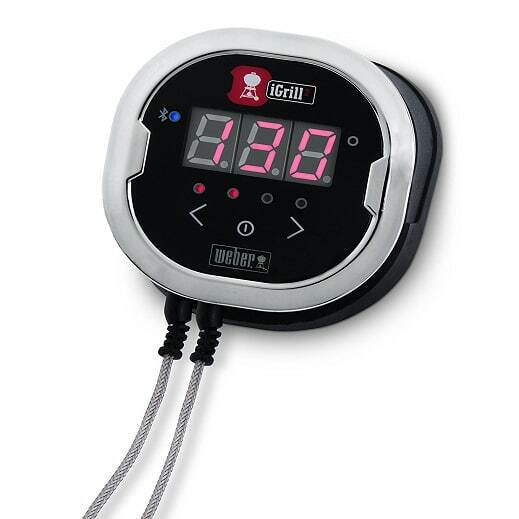 Another useful feature is the Range setting that lets you customize alerts once the ambient temperature of your grill goes outside of the set range. 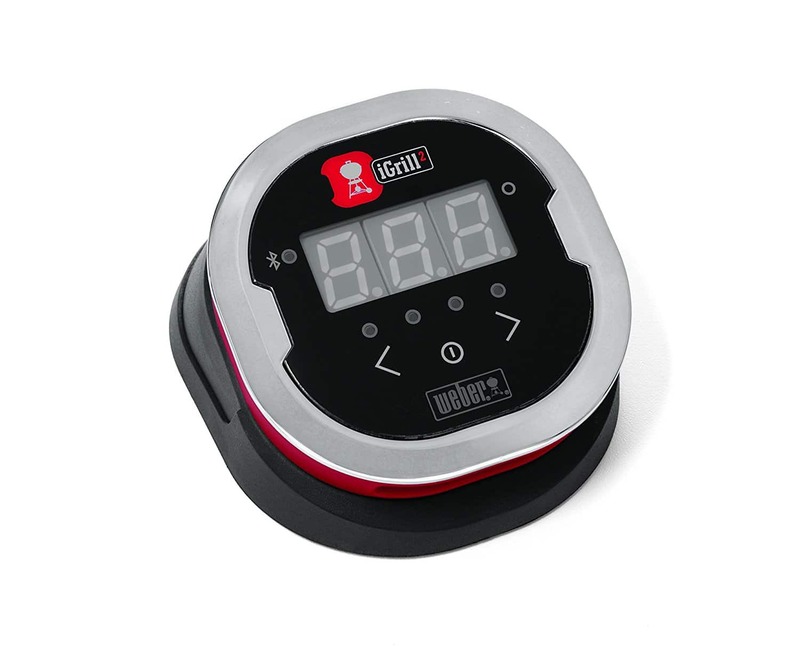 Brag about your barbecue masterpiece or even take notes from iGrill users around the globe. Post pictures of your iGrill in action on Facebook and Twitter via the Weber iGrill app, and stay connected to the iGrill globe.